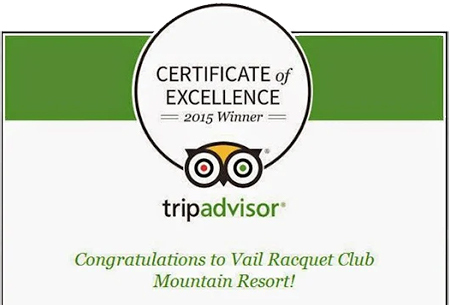 “There are not enough words to describe our feelings of the Vail Racquet Club and Blu’s Restaurant. Katie was unbelievably hospitable in every facet of our wedding, and her help throughout the entire process from beginning to end couldn’t be appreciated more. Her staff was incredible and the whole Racquet Club Team made our group feel welcome and the experience as a whole was incredible. As for Blu’s…Lauren was amazing coordinating how each day was going to go and really came through on executing. We put all of our trust into the chefs and they absolutely nailed it. Everyone was so pleased with the meal which is one of the most important parts of the reception. They were also helpful on so many aspects of set up and tear down. Couldn’t have been happier with how everything played out. We put a lot of faith into VRC and Blu’s and you all couldn’t have made our experience better. It will forever be a dear place in our hearts and something we will remember forever.